Leverage team feedbacks and analytics to make better decisions. 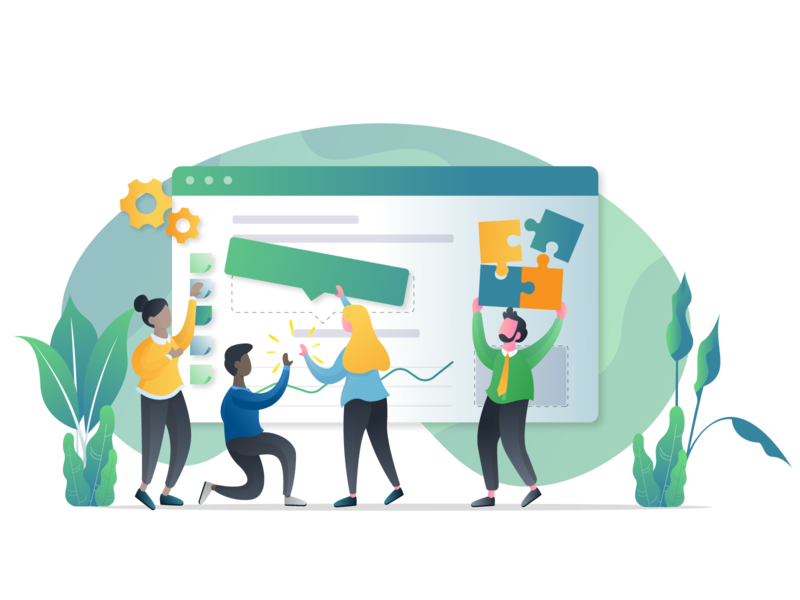 Engage your team, monitor how your initiatives are doing and deliver superior performance collectively! 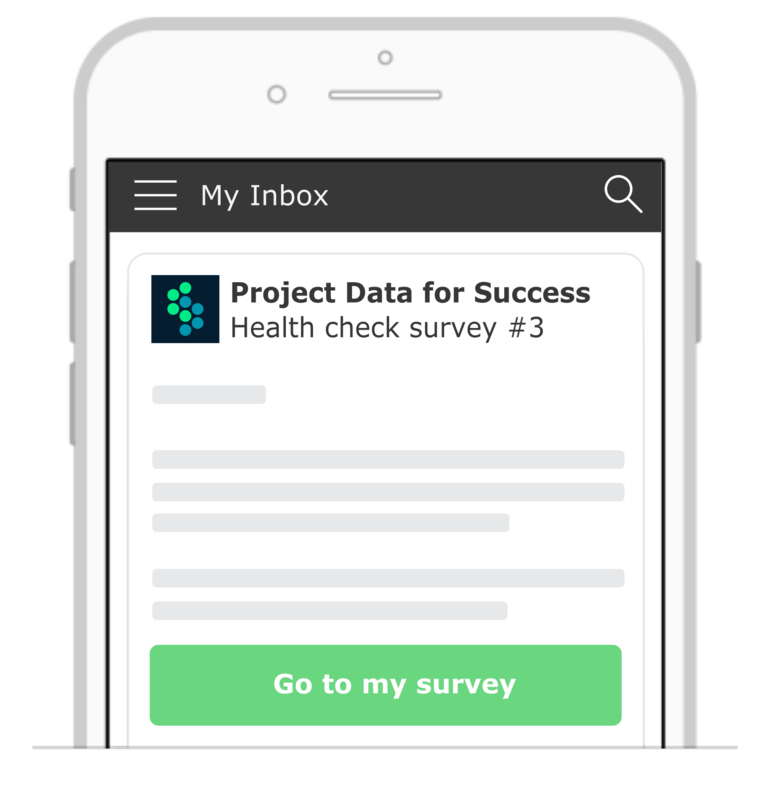 Gather team feedbacks with targeted surveys. All it takes is 3mn per week to generate valuable team insights. In the blink of an eye, identify strengths and weaknesses. Get your smart summary directly in your inbox. 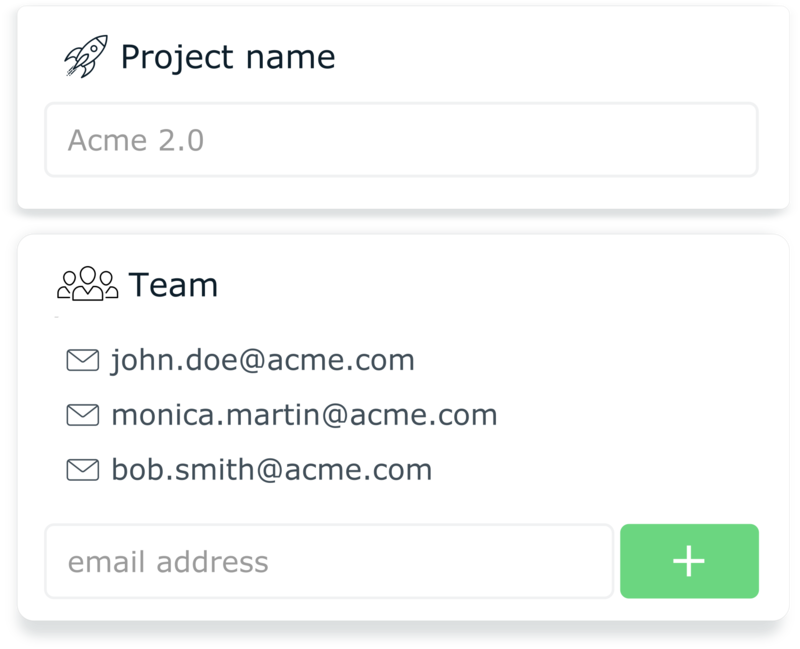 Open the dialog with the team. Leverage context-based advice and monitor your impact on every initiative. 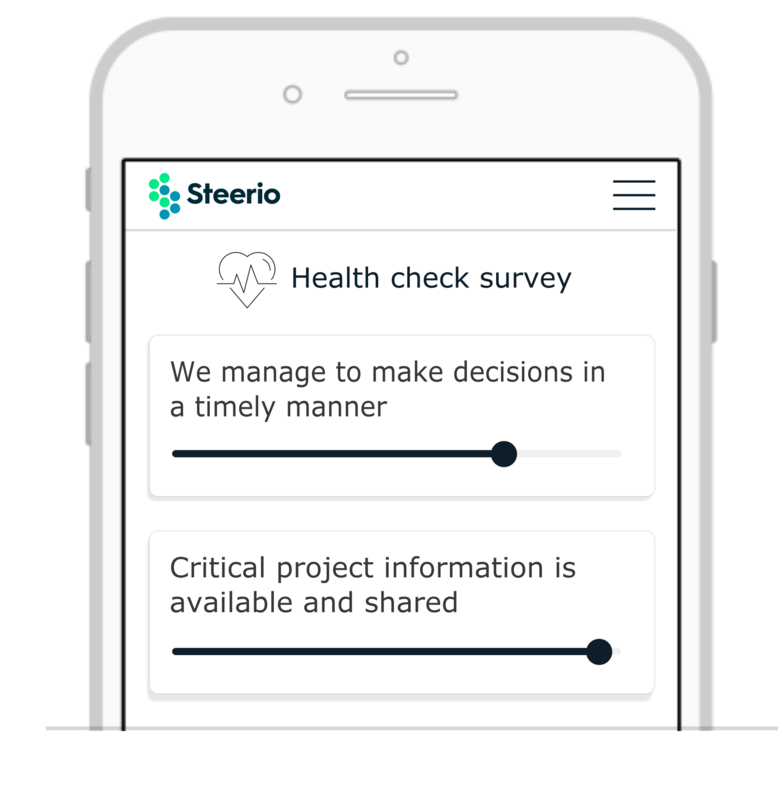 Tens of teams are already using Steerio to augment their work. Be the next to join them! Setup your teamspace: it's simple and fast! 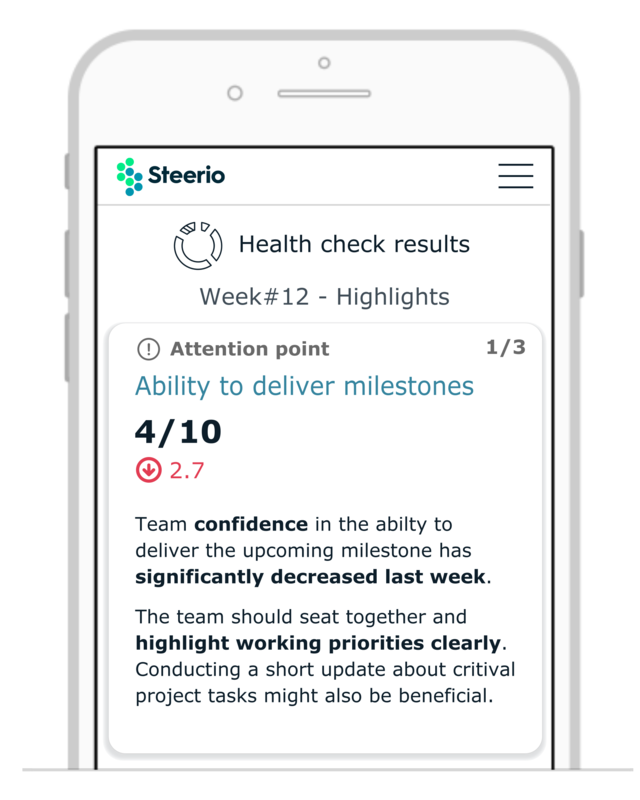 "Steerio structures and facilitates the dialog across the entire team. Its smart anlytics create an augmented project experience for all: from consultants to client sponsors."